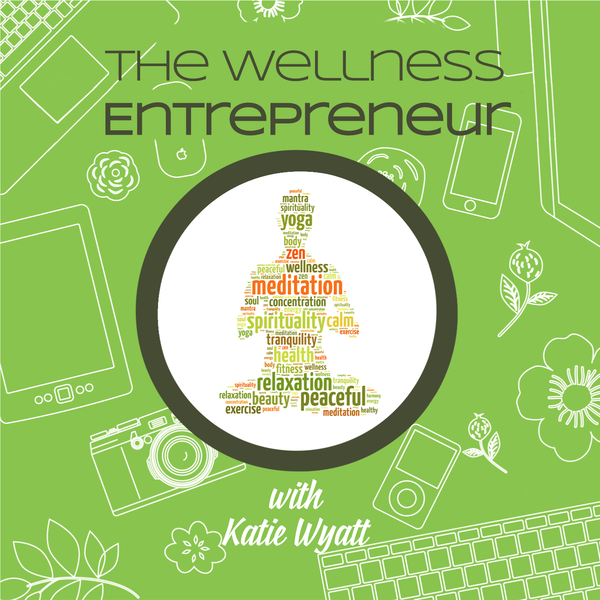 In this episode we talk to wellness entrepreneur Stefania Pallotta. Stefania has 2 wellness businesses – a bricks and mortar wellness clinic in Sydney called Healing Wings and an online organic tee shirt company. Get insights into the path for a wellness entrepreneur running two very different businesses – one that follows a calling and the other that was an opportunity borne from her own frustration as a customer.